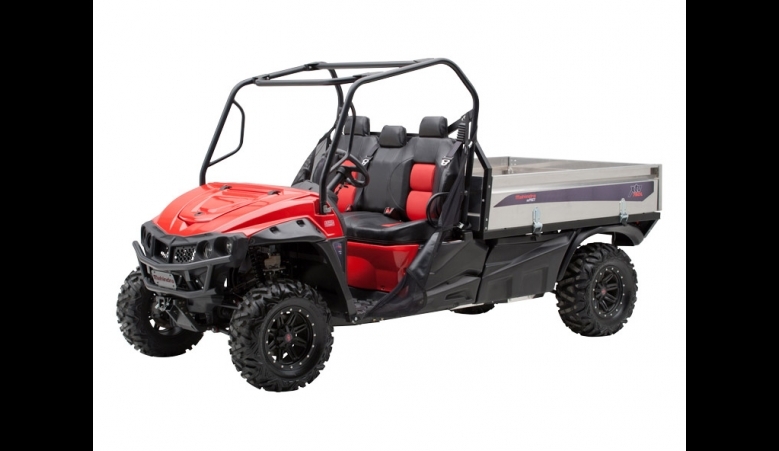 The Mahindra mPact XTV 1000 L utility vehicle is one of six models previously developed by the company in partnership with Intimidator, Inc.
Mahindra is planning on launching an off-road utility vehicle targeting farmers and hunters, and will build it in the US. In an interview by Barron’s, Mahindra & Mahindra’s CEO Pawan Goenka covered a range of topics including a new manufacturing plant in Detroit. 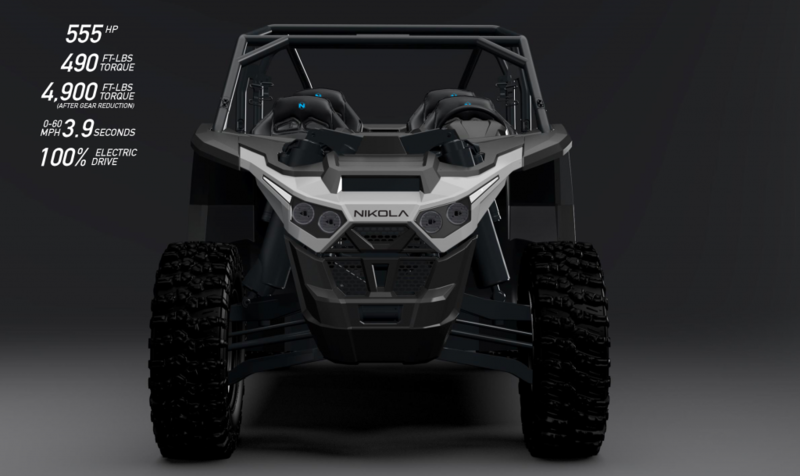 The first product produced by the plant will be off-road utility vehicles. 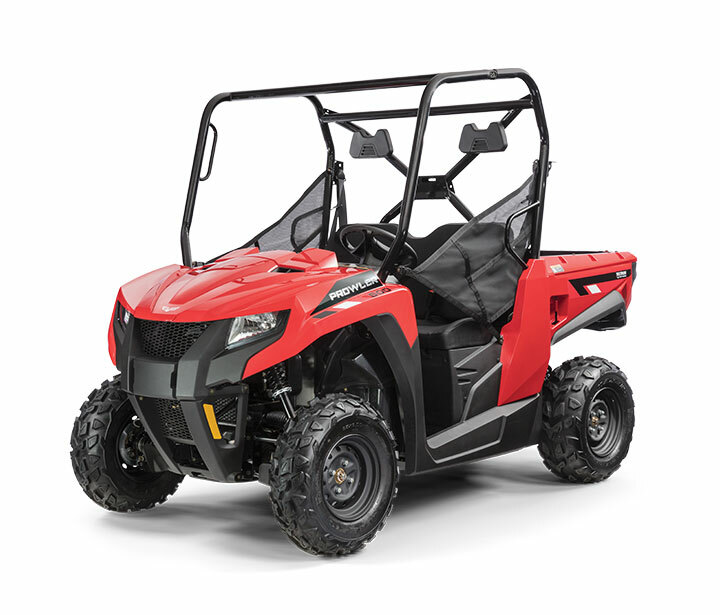 In April 2015 Mahindra announced a partnership with Intimidator Inc. based in Arkansas to develop and manufacture Mahindra’s current mPact lineup of six UTVs. 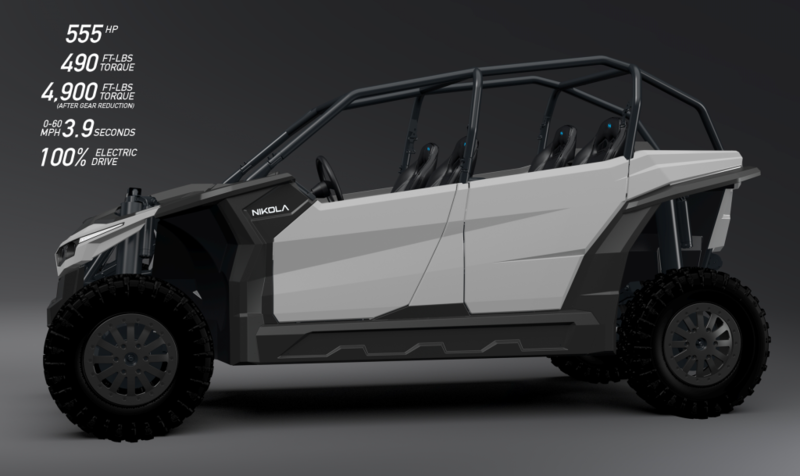 This latest interview indicates that moving forward they will be developing and manufacturing their UTVs themselves. According to the CEO Mahindra currently has about 540 dealers in the US who sell Mahindra’s tractors. While the brand is not necessarily a household name, it is not an obscure brand either in the farming market. Comment: This marks a more serious commitment to the UTV market. 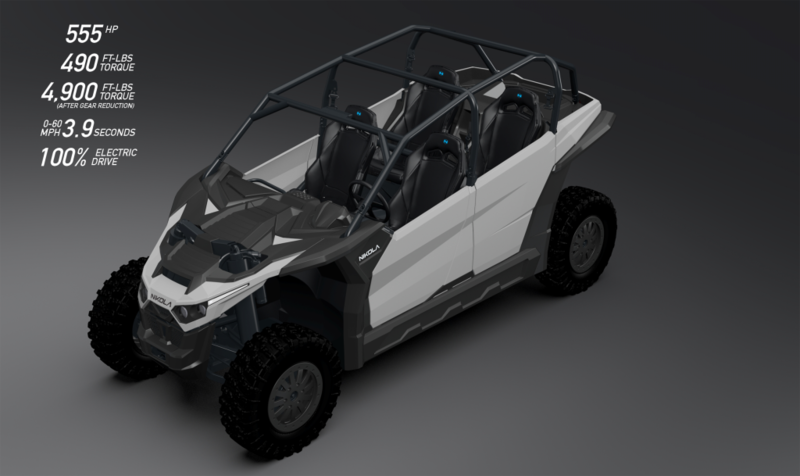 While some companies have developed partnerships to add UTVs to their product lineup, they have not had intentions of moving into manufacturing themselves. These partnerships have been a joining of complementary competencies and assets. 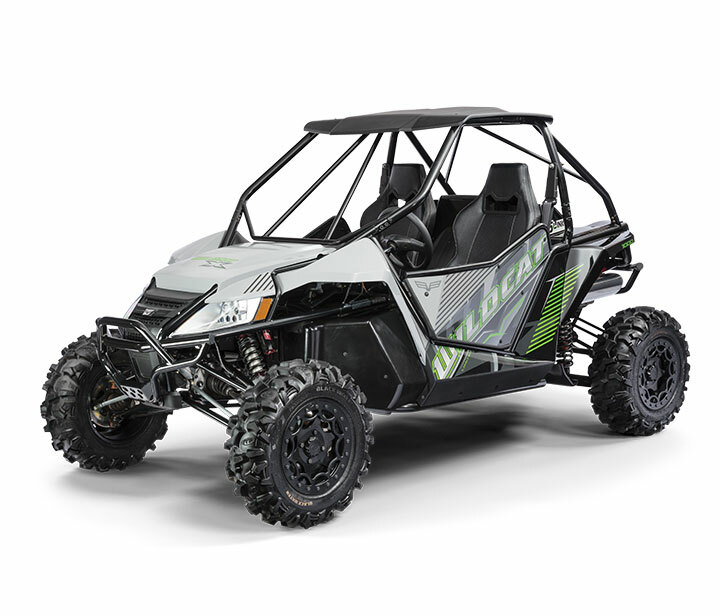 Usually one company has the distribution channel while the other has the expertise and resources to develop the UTVs. In Mahindra’s case they likely used their partnership with Intimidator to test the UTV market in the US before making a more substantial commitment. They will offer some more competition for companies like Kubota, John Deere, Polaris and even Can Am which has been targeting the farm/hunting market segment lately as well. The investment shows that the UTV market remains highly competitive, but companies still view it as a growth market. 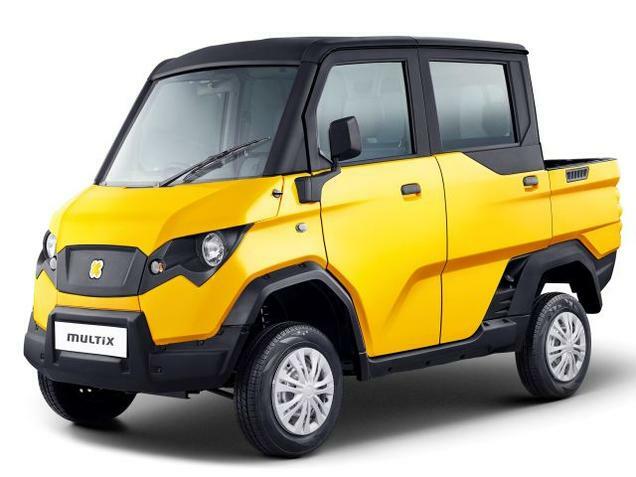 Eicher Polaris has made a significant change in the marketing strategy for their Multix multi-purpose utility vehicle. Launched in 2015, the Multix was designed to be versatile and transformable from moving goods to carrying the family to generating electricity with the X-Port feature. Based on extensive market research the original marketing plan targeted entrepreneurs in rural areas and small towns. The entrepreneur could use the vehicle for business during the week, for family outings on the weekend and even provide electricity in areas where the electrical grid can be unreliable. However, the product has not taken off as management expected, although the potential market is deemed quite large. The company points to more conservative rural people not being as quick to adopt such an innovative product. Therefore, Eicher Polaris is changing course and now focusing on more urban areas. To that end the company is expanding from 77 to 100 dealerships with most of the new openings in metro areas. The hope is that metro locations will provide more exposure for the Multix to a wider range of end users in the urban environment. Management provides examples of end users that can conduct “business on wheels” with the Multix like laundry operators who can use the X-Port for ironing and carpenters to power tools. Comment: The versatility of the vehicle may make it a success in the end. In the metro areas, rather than fitting the vehicle to a particular type of user, many different type of users can adapt the Multix to their needs. In the end the Multix may be used for a number of different end use applications that the company never even considered when developing the vehicle. The key will be exposing the vehicle to as many different end users as possible, and helping them adapt the vehicle to their needs. The next step may be to develop a broader range of accessories to cater to specific applciations. 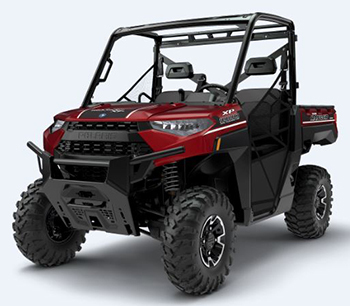 RZR sales showed improvement in the quarter compared to the prior year results hurt by recall issues. 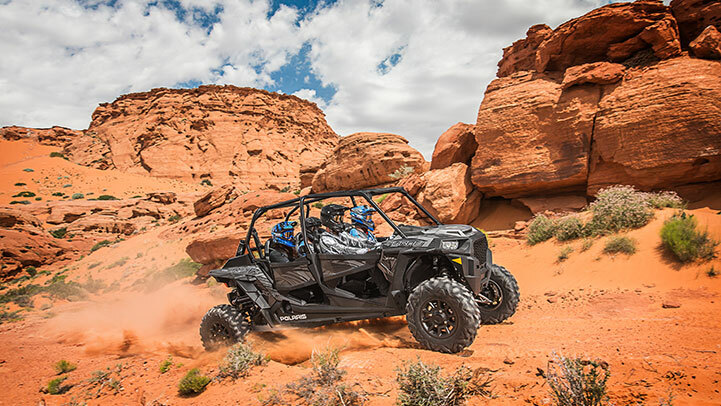 Polaris Industries recently announced their quarterly earnings results for the second quarter of the 2017 fiscal year. The quarter ended June 30, 2017. Management reported second quarter sales of $1,364.9 million, up 21% from second quarter 2016. Net income for the quarter was $62.0 million compared to $71.2 the prior year, and included some one-time expenses. A UPS delivery golf car in use in another state. The United Parcel Service is planning on using golf cars to deliver packages in residential areas in Kentucky. 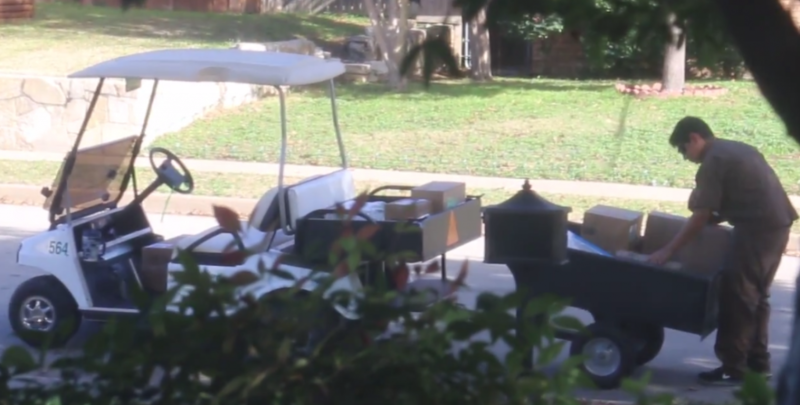 The state government recently passed a law that will allow the use of golf cars or low speed vehicles for commercial delivery in residential areas. The plan is to use the vehicles during the peak November to January delivery season, with Louisville as a potential location. The golf car or LSV would be stored in the neighborhood in a portable storage unit, and packages would be delivered to the unit as well. A driver would then deliver packages to the local neighborhood. The vehicles would be modified to carry packages and bear a UPS logo. Comment: A good example of how LSVs, golf cars and UTVs can be used in niche applications to improve efficiency and lower costs. Why use a full-size delivery truck when a much smaller and possibly electric powered vehicle can be used? I suspect this vehicle application is most efficient during the peak season when package volume is high in certain neighborhoods. 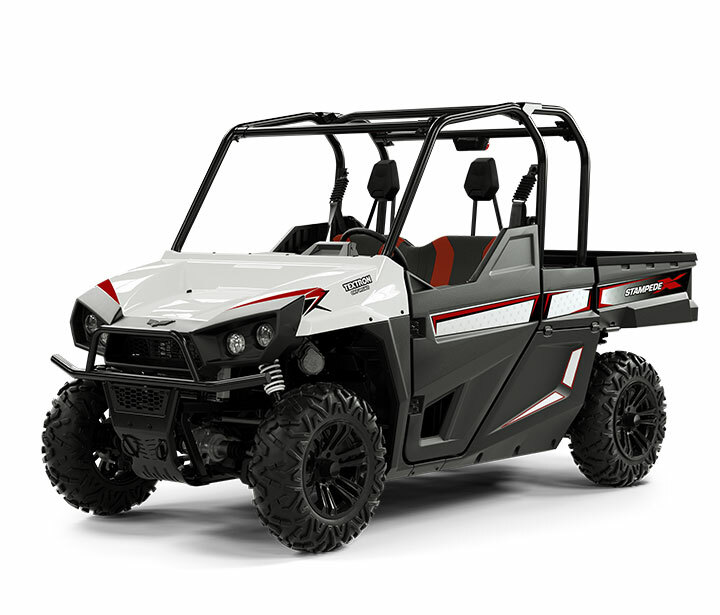 The new 2018 Polaris Ranger XP 1000 EPS. Redesigned under-hood air intakes and a new clutch cover provide increased air flow for cooler, longer-lasting belt life. Improved driveline geometry is designed to increase efficiency and produce a quieter ride. Increased towing capacity to 2,500 lbs. 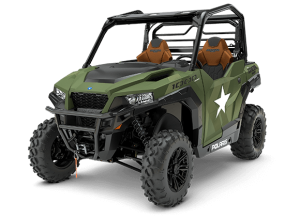 2018 Polaris General 1000 EPS Limited Edition with military graphics. 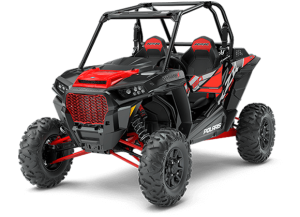 The new Polaris RZR XP Turbo EPS Dynamix Edition for 2018. 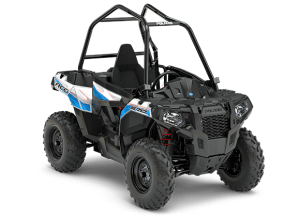 The RZR line in 2018 will include the RZR XP Turbo Dynamix Edition which features RZR DynamixActive suspension. Dynamix tunes the suspension on the fly with 200 adjustments per second and is integrated with the Polaris Ride Command system. The MSRP for this model is $25,999.